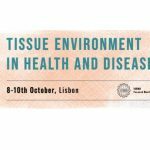 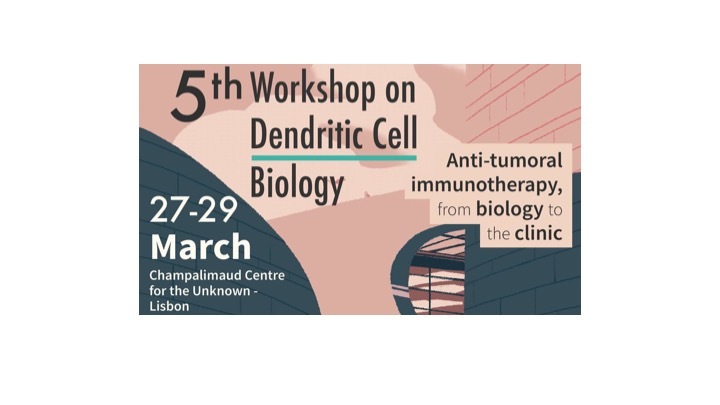 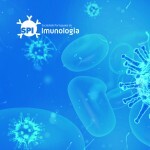 Registrations are now open to the “5th Workshop on Dendritic Cell Biology:Anti-tumoral immunotherapy, from biology to the clinic” (27-29 MArch 2019, in the Champalimaud Foundation) that is co-organised by the Champalimaud Foundation (Lisbon) and Institut Curie (Paris). 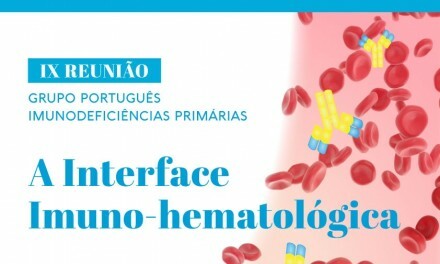 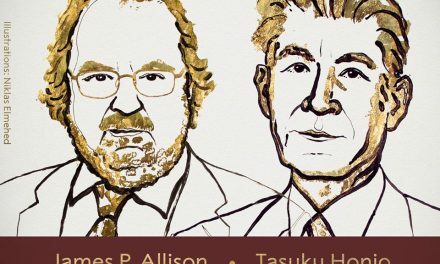 The deadline is 20 February 2019! 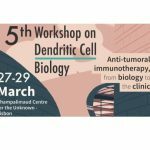 This fifth workshop will focus on anti-tumor Immunotherapy. 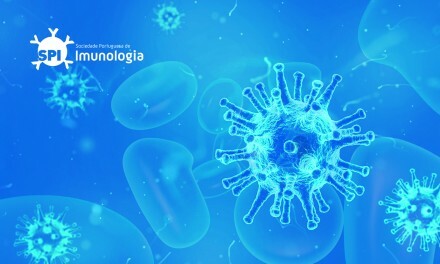 It consists in treating cancer by stimulating the immune system to efficiently attack tumor cells. 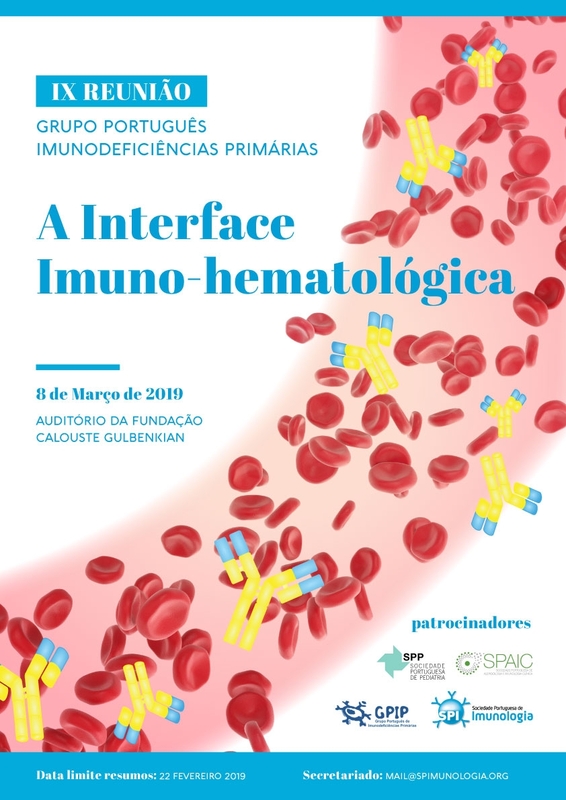 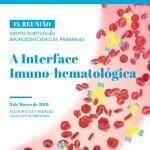 The aim of this course is a better understanding of how the immune system actors including dendritic cells, detect and fight tumor cells and how their activities can be boosted. 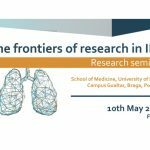 Speakers will include internationally renowned scientists that will provide a general overview of the basic, translational, and clinical research in the field. 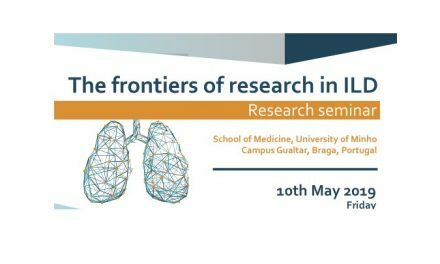 Registration is free and open to all the members of the DCBIOL LabEx community (Institut Curie, Paris and CIML, Marseille), to the IMOCA industrial chair members and to international scientists working in the field (subscription of young scientists will be privileged).